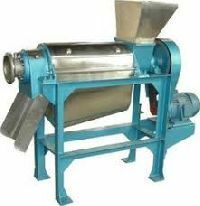 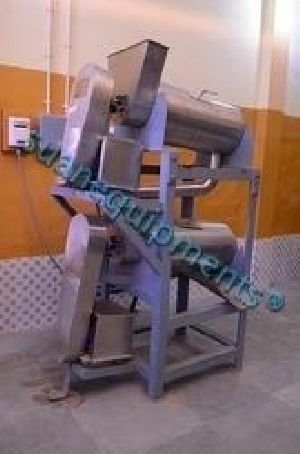 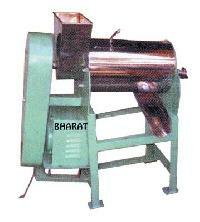 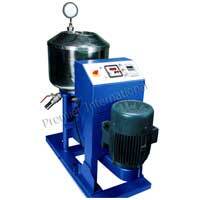 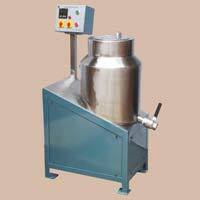 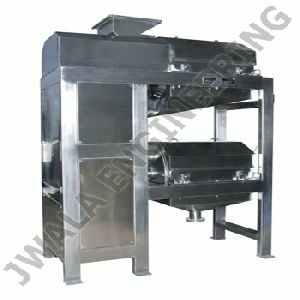 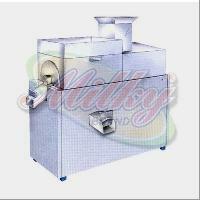 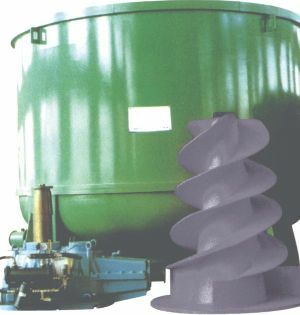 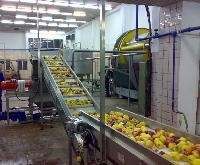 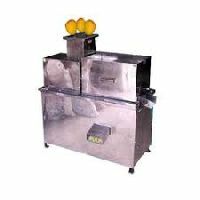 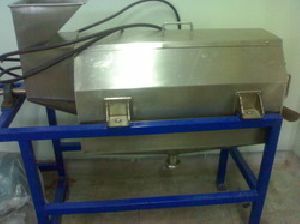 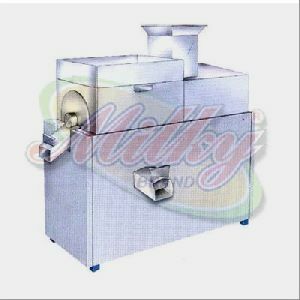 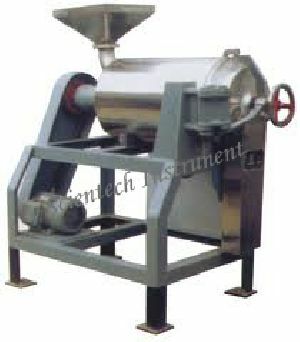 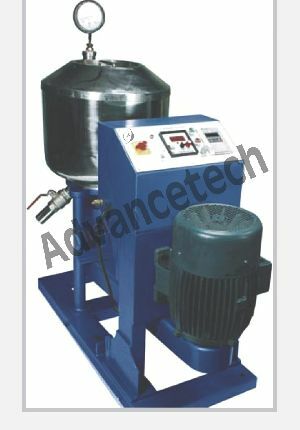 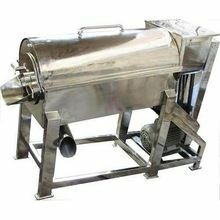 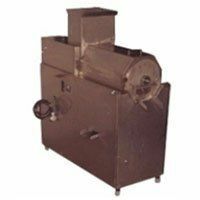 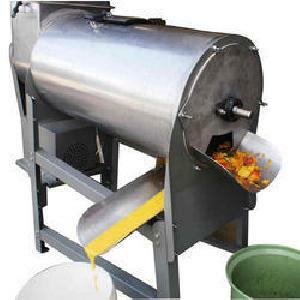 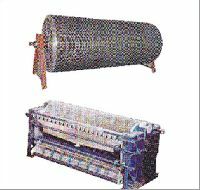 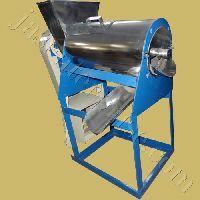 It is a machine used for preparation of fruit vegetable for preservation by canning, Bottling or by any other way. 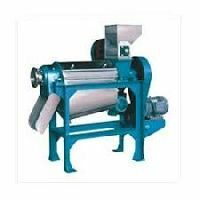 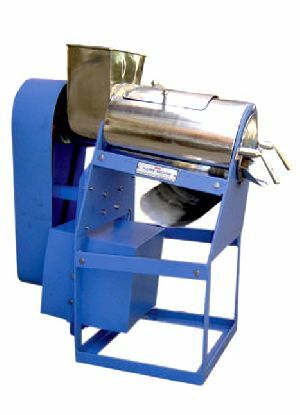 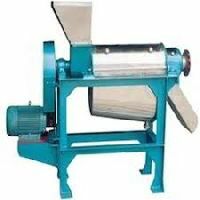 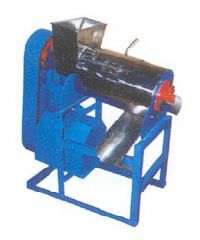 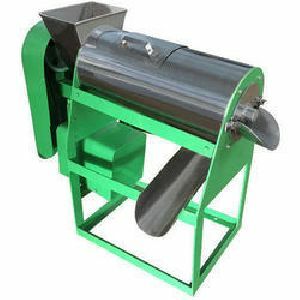 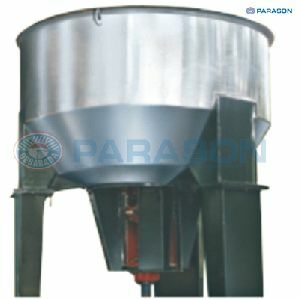 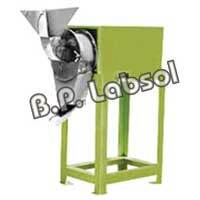 The pulper separates seed & peel from the edible part of the fruit or vegetable. 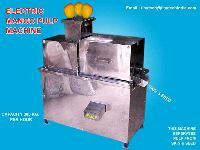 As in the case of mango, pulp is separated and seed & peel are removed in one operation. 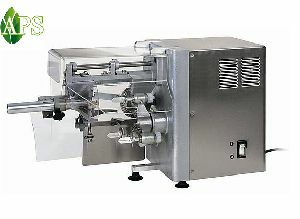 Gee Gee Foods And Packaging Company..